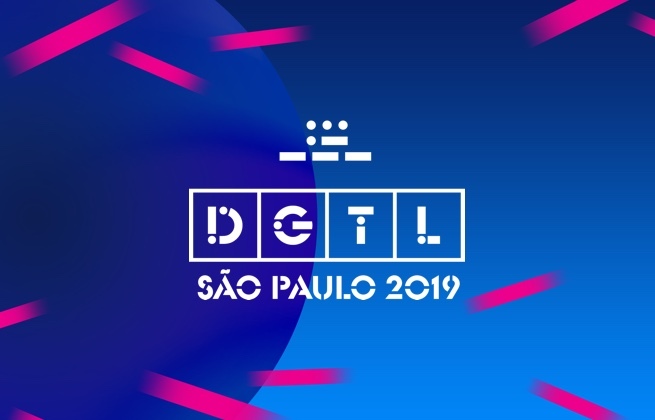 This ticket allows you to access DGTL São Paulo 2019 on the 4th of May. 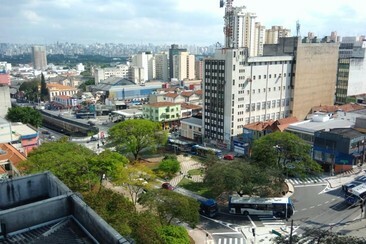 Hotel Luni is just 200 m from Santana Subway in São Paulo. Expo Center Norte convention centre is 3 km from the property, and Congonhas Airport is 26 km away. Bom Retiro district can be reached within a 15-minute drive. The hotel has 68 apartments divided into single and double, all with sophisticated decoration. The air-conditioned rooms feature chic artwork, a TV, free Wi-Fi, minibar and a private bathroom. Facilities for disabled guests are provided. DGTL São Paulo is part of the worldwide family of underground electronic music festivals. Held in the industrial heart of Brazil's biggest city, the festival showcases a lineup of global house and techno talent for the crowds of adoring fans in attendance. In addition to the music, the commitment to audio and visual production that has become intrinsically linked with the DGTL brand will also be on display, with eye-catching lighting and artistic creations. São Paulo is one of the world's most famous and populous cities, full of rich cultural and architectural traditions.